Is the world’s climate changing and is it our fault? | Science or not? Let’s check the science: Is it true that human activity is driving serious global climate change? I’ve been aware of the potential dangers of global warming since the late 1970’s. Since that time, I’ve seen the scientific evidence for the consequences of burning fossil fuels accumulate and I’ve become increasingly concerned. But in the media, I encounter people (admittedly none of them with any expertise in the field), who vehemently deny that the situation exists. They do not convince me, but they make me wonder how anyone can hold such positions in the face of overwhelming evidence. In an attempt to appreciate the magnitude of their foolishness, I think it’s time to remind myself how convincing the evidence for human-induced climate change is. Basically, the scientific argument is this: greenhouse gases, released primarily by human activities, are causing the earth to accumulate heat energy; this, among other consequences, will result in drastic changes in global climate. In technical terms, it’s known as anthropogenic climate change. As long as you stick to the peer-reviewed scientific literature, red flags are few and far between on this topic. On the contrary, all the hallmarks of science are there: there is a variety of models; they are tested in the real world; there is a coherent body of knowledge that is supported by peer review; but it is acknowledged that there gaps in our knowledge. Unfortunately, outside the scientific literature, many red flags appear. The doubter’s arguments – science or red flags? 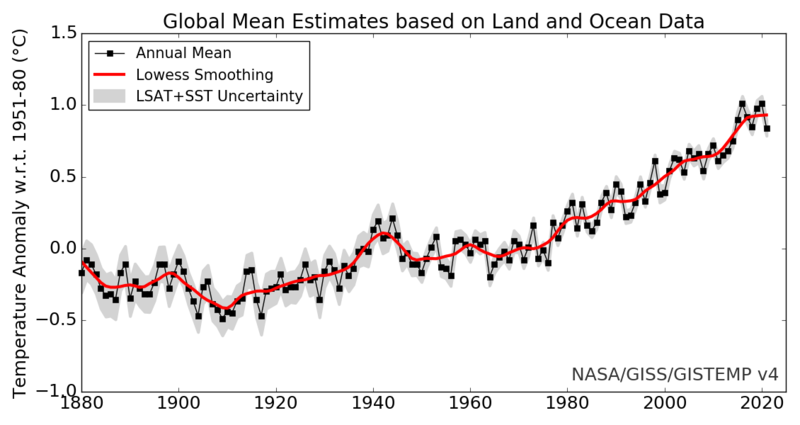 Those who doubt the scientific argument do so on three main grounds; that the earth is not accumulating heat energy at all (see here); or, that the warming and climate change are caused not by humans, but by natural cycles (see here and here); or, that any change caused by human activities will be minor (see here). None of these positions is supported by the science. Recently, the science writer James Lawrence Powell surveyed the peer-reviewed scientific literature from the last 21 years. He found that there had been 13,950 papers on global warming or climate change published in that period. Only 24 of those papers (that’s 0.17 per cent) attempted to reject the model of human-caused global warming. The details of Powell’s study are here. Doubters of the scientific position are prolific producers of red flags. The main ones used are cherry picking (see here), conspiracy theories (see here), the Galileo gambit (see here), appeals to authority (see here) and single-study syndrome (see here). Skeptical Science deals with the whole gamut of the doubters’ PRATT list (here). On the basis of red flags, I’m extremely skeptical about the doubters’ claims. This doesn’t excuse climate scientists from supplying supporting evidence though – that would be switching the burden of proof. So I need to look for trustworthy sources of evidence supporting the anthropogenic climate change model. At the same time, I should examine any evidence the doubters present to support any scientific models they propose. There is also plenty evidence that most doubters are operating from ideological bias or financial interests. Naomi Oreskes and Erik M. Conway give lots of detail in their 2010 book Merchants of Doubt, and there have been many other studies demonstrating the links – see here, here, here and here. A good summary of the tactics used can be found at DeSmogBlog. Until the 1970’s, the evidence for human-induced climate change was not conclusive. Since then, evidence in support of the model has continued to accumulate. It would be impossible for me to look at all of the peer-reviewed papers on this issue, but fortunately I don’t need to. Thousands of scientists from all over the world contribute to the work of the IPCC on a voluntary basis. Review is an essential part of the IPCC process, to ensure an objective and complete assessment of current information. IPCC aims to reflect a range of views and expertise. I’ve bolded one paragraph in the above quote because the role of the IPCC is frequently misrepresented by doubters. It’s important to realise that the IPCC reviews the work of scientists worldwide – it does no scientific research of its own. Here’s a good overview of how the IPCC operates, and another explaining how its reports are written.. Cumulative emissions of CO2 largely determine global mean surface warming by the late 21st century and beyond . Most aspects of climate change will persist for many centuries even if emissions of CO2 are stopped. This represents a substantial multi-century climate change commitment created by past, present and future emissions of CO2. For some hints on how to approach reading and understanding IPCC reports, see this article at The Conversation. The small number of scientific papers that doubt human-induced climate change is taken into account by the IPCC reviewing process. As we can see from the IPCC findings, none of these papers has presented evidence that is compelling enough to overturn, or even significantly effect, the accepted model. It’s tempting to make your own judgement about climate change from your own experience. 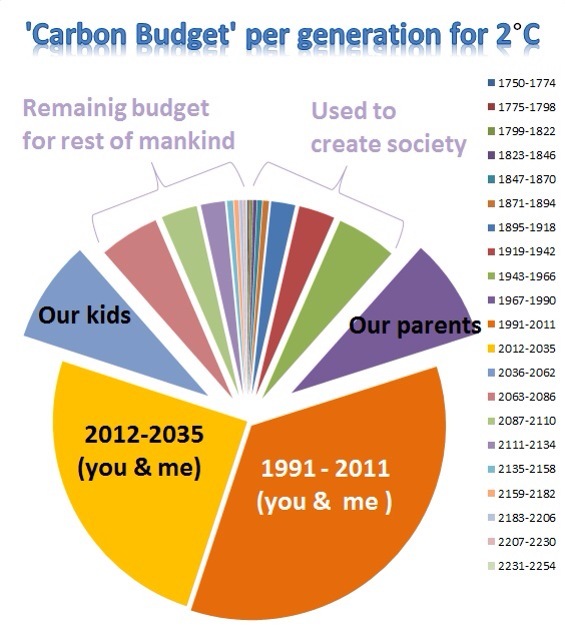 To many of us, it seems that there have been obvious shifts in local climate since our younger days. But it’s dangerous to draw conclusions from our own limited knowledge. Humans are notoriously bad at making correct statistical judgments from personal experiences. Only long-term observations from all over the globe can give valid data about climate change. It’s clear to me that the scientific evidence leaves no room to doubt. The anthropogenic climate change model is robust. This does not mean that the model is perfect nor that there is nothing more to be discovered. There are uncertainties, and the IPCC reports go to great lengths to describe what those uncertainties are. Doubters like to exploit the uncertainties in attempts to make the findings appear shaky, but this tactic has no traction within the scientific community. Never has a branch of science been scrutinised as closely as climate science, yet its conclusions remain solid. The science is clear: multiple independent lines of evidence show that we are causing climate change – and it’s serious! Update 2013/01/04: Climate scientist Katharine Hayhoe has an article on this very topic here. It’s very clear and easy to follow. Update 2013/05/13: Here’s Peter Hadfield’s excellent video The evidence for climate change WITHOUT computer models or the IPCC. It’s an easy-to-follow summary of the long-standing evidence which shows that atmospheric carbon dioxide has always influenced global temperature. Update 2013/11/11: Skeptical Science now has an excellent Climate Science History that you can explore interactively. Update 2013/12/21: If you find even the IPCC Summary for Policymakers is too technical, oceanographer Greg Johnson has produced his own summary in haiku form, accompanied by watercolours. Update 2014/03/01: The Royal Society and the US National Academy of Sciences have released an extremely readable summary of the state of climate science here: Climate Change – Evidence and Causes. 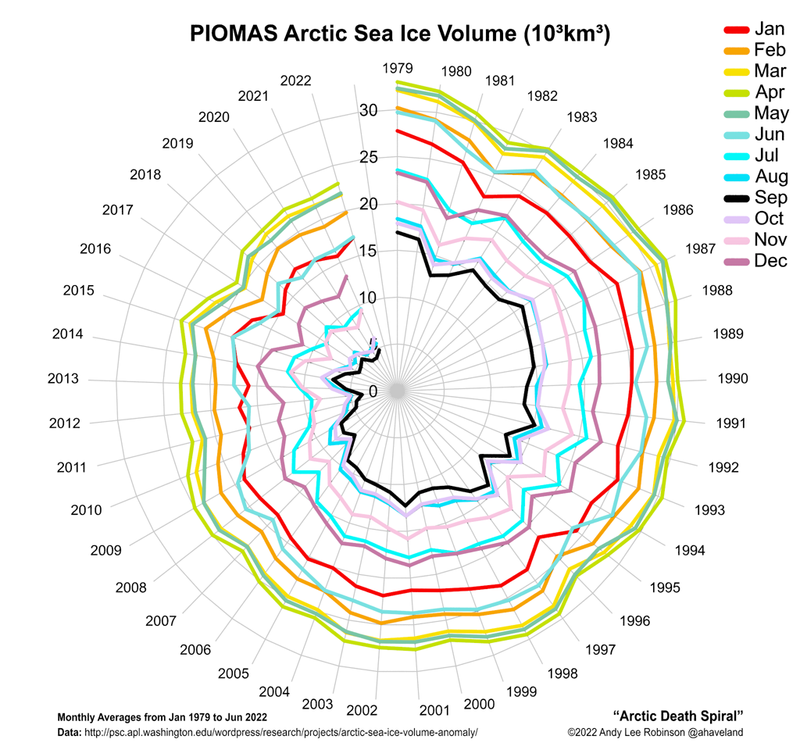 Update 2014/03/19: The American Association for the Advancement of Science (AAAS) has launched a new initiative to get the scientific message on climate change across to those who are still doubtful: What We Know. Jury in on climate change, so stop using arguments of convenience and listen to experts by Brian Schmidt, astrophysicist and Nobel laureate. Brilliant post. Love it. Thanks! Please read. This is the best post I have read to date about climate change. Thank you Matt, I appreciate my post getting to a wider audience via your excellent blog. My pleasure. Anything to get the truth accepted. Glancing at your title, I hesitated to read on because I thought you might be a climate-change denier. It was so good to read what you actually said about the science and to learn details. I keep telling people that there’s a consensus among scientists but now I know more – not that many deniers want to listen. The church condemned Galileo for heresy but he was right about the solar system. Interesting that you should say that about the title. I try to write the ‘Let’s check the science’ posts from the point of view of an innocent inquirer who’s not taking sides but trying to resolve an issue scientifically, and the titles should convey that as well. But I learn from your blog, including from this post. Thank you for what you’re doing here. Funny… when you thought THIS article might be from another point of view, you weren’t going to read it. But then you moan that “not that many deniers want to listen”. The irony is almost too much to bear. Here’s a rule for you. If it can’t be questioned, it’s not science… it’s religion. You are a religious zealot. Have a nice day. I’ve grown past arguing about it and look instead to solving A. 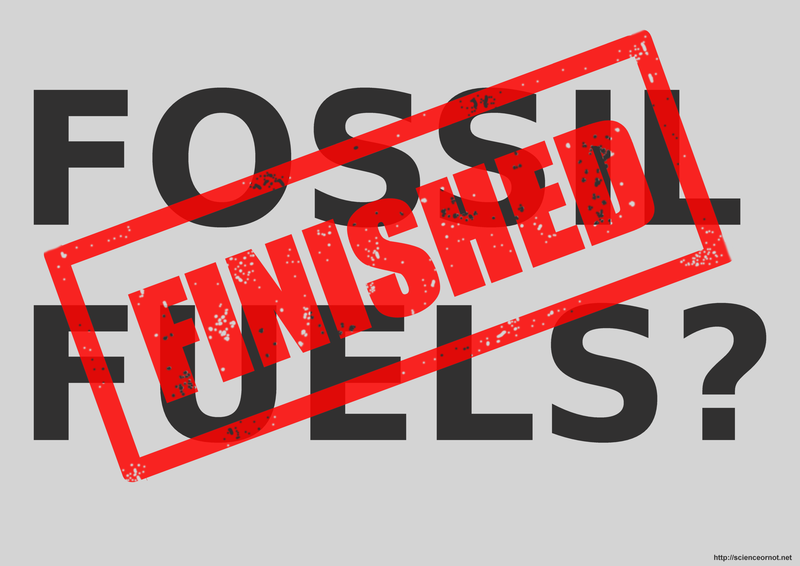 How to sustainably curb our out-of- control use of fossil fuels and phosphates and B. How to help humanity acclimate to the sweeping changes that look to get worse in the near future. Both are daunting but when I think about my grandchildren’s lives thirty years from now, I am compelled to do what I can to insure their existence and their hope for THEIR grandchildren’s lives. I think the reason for much “climate change denial” is that many people object to having the message rammed down their throats by governments and the media, being treated as though they are stupid, and being told what to think, so they adopt a contrarian position as a protest. I believe that if the media was more responsible and presented a reasoned and impartial case (rather than dramatic images to sway people emotionally to the viewpoint they are promoting) and if politicians kept their devious noses and manipulative behaviour out of stuff they do not understand, then there would be much better understanding of the true position, and less “denial”. It would also be a big help if some of the loudest advocates of action to slow climate change did not have some of the biggest individual carbon footprints on the planet. Of course I could be completely wrong about all that. Nevertheless, to the politicians I say “Stop telling the rest of us what to do, and start leading by example”. Interesting. Could you please supply some examples of “the message” being “rammed down their throats by governments and the media, being treated as though they are stupid, and being told what to think”. To my mind, “ramming down throats” implies that something pretty forceful is being done, so you’d need to come up with more than just a few articles.